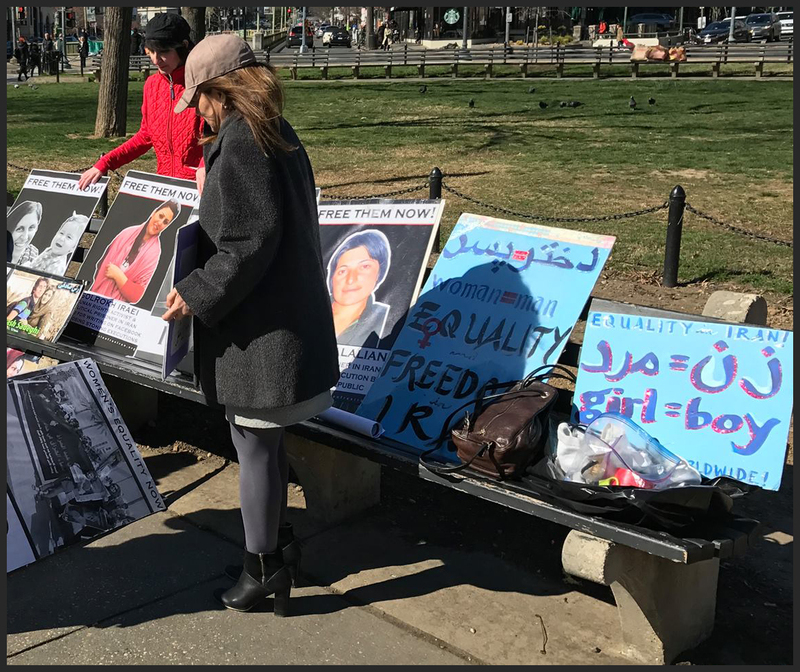 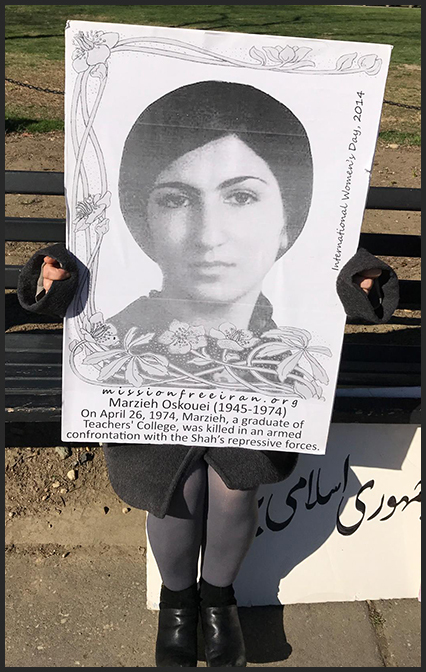 On March 12, 2017, activists in Washington DC gathered at DuPont Circle in honor of 8 March, International Women’s Day. 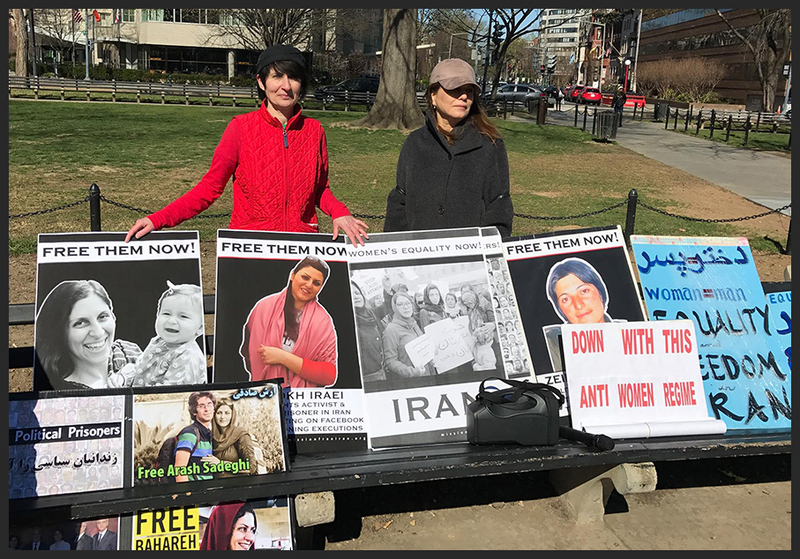 We reflected on the situation of women in Iran and in the United States, and demanded equality between women and men worldwide. 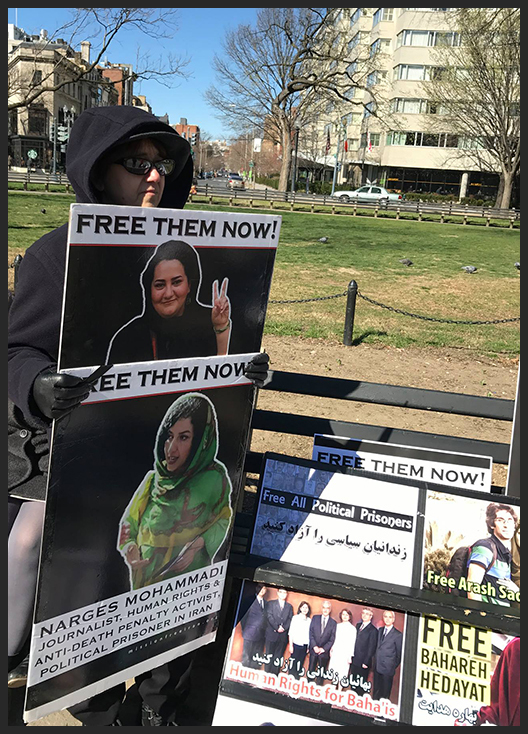 We demanded an end to the gender apartheid regime of the Islamic Republic of Iran.